We can’t believe how time has flown this year but you know Christmas is just around the corner when all everyone is talking about is Buster the Boxer on the John Lewis Christmas add! 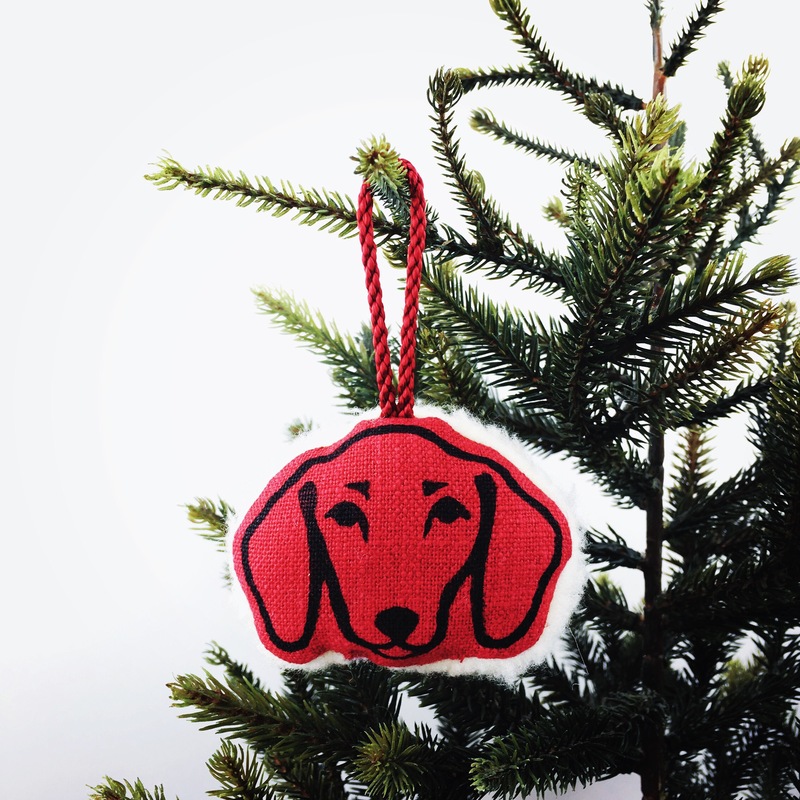 We’ve got a great selection of dog decorations in our Etsy shop, for that perfect dog themed Christmas Tree. This is our fleecy dachshund decoration as featured in todays Sunday Times gift guide. We’ve got lots of other breeds available too.